Kyra Johnson is the Closing Manager for King Title, LLC. Kyra has extensive real estate knowledge with over 16 years of experience. 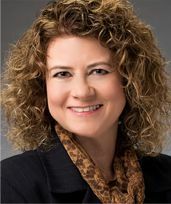 She began working in the title field in 2012 and prides herself on making what could be the biggest purchase of a client’s lifetime stress-free. 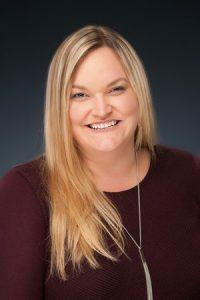 Oftentimes a client will leave the closing table saying, “this was so much easier than I ever imagined.” Kyra is able to draw on her knowledge from her prior positions as a realtor and property manager to assist in accomplishing a successful closing. Kyra’s friendly demeanor and willingness to help makes her an asset to King Title, LLC. She is always willing to go the extra mile to get the job done and does so with a smile. Kyra is also a Florida Notary and holds an Associate of Arts Degree from State College of Florida.